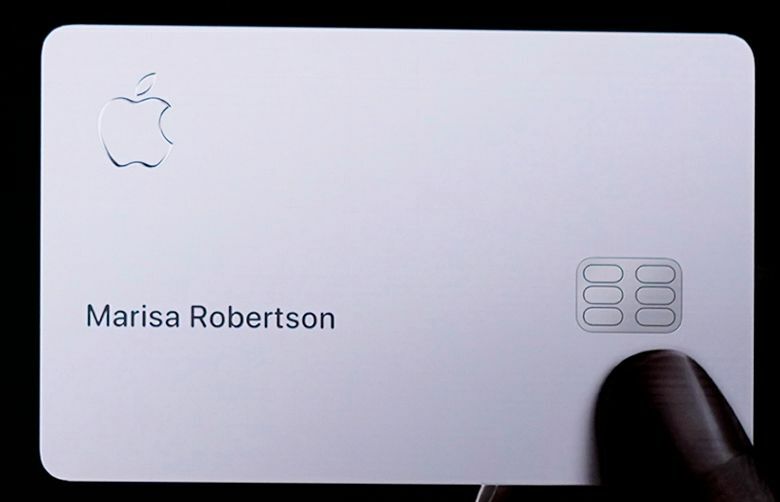 Industry experts say they aren't impressed with Apple's new credit card — the financial benefits mirror many of those already out there for consumers. 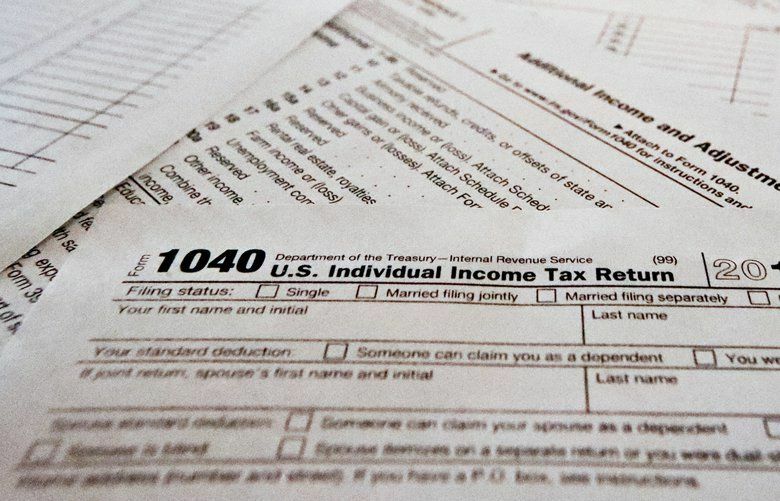 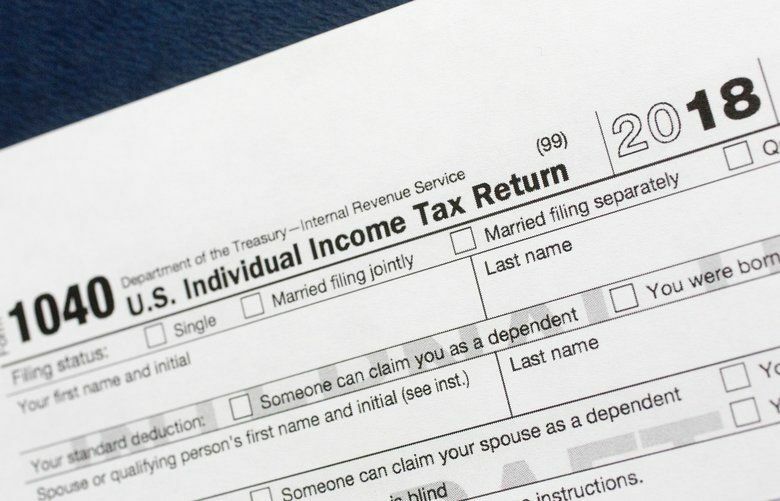 Yes, despite the government shutdown, tax laws remain in effect. 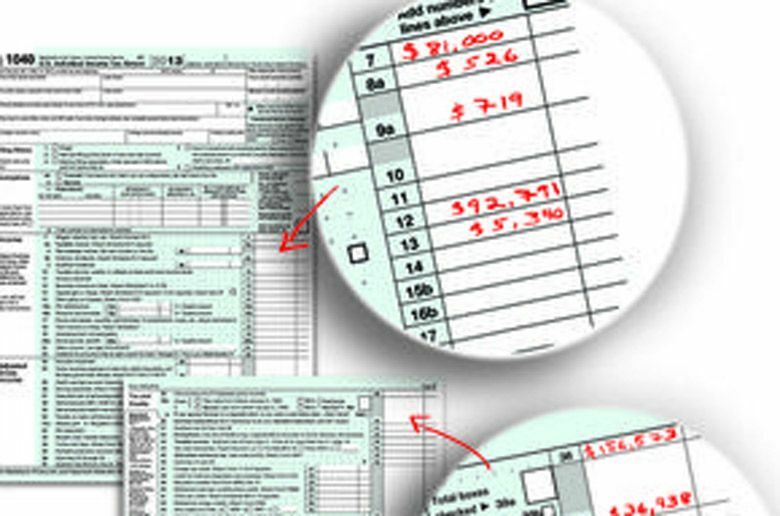 Individuals and businesses should keep filing tax returns and making payments as required.